In this June 21, 2017, file photo, Jack Brooksbank and Princess Eugenie of York attend the V&A summer party in London, England. It will be a busy year for royal weddings: Princess Eugenie is engaged to be married later this year, several months after her cousin Prince Harry's nuptials. 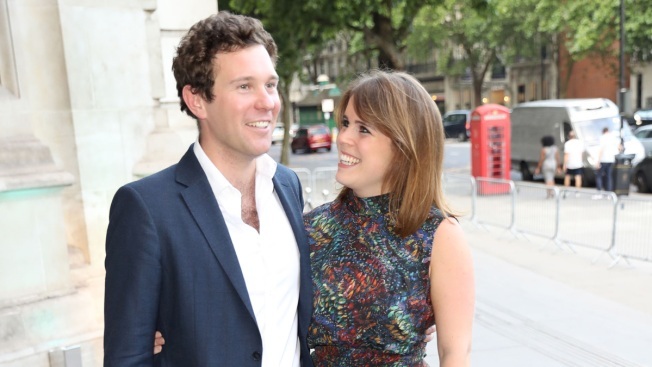 Eugenie, the daughter of Prince Andrew and his ex-wife Sarah Ferguson, will marry Jack Brooksbank in the fall, Buckingham Palace said Monday. The palace said that the wedding will take place at St. George's Chapel in Windsor. Prince Harry and his American fiancee Meghan Markle will marry at the same chapel in May. The 27-year-old Eugenie was the second child born to Andrew and Ferguson. Ferguson tweeted: "Total joy!!" to mark the engagement and said the couple "float with laughter and love." The groom's parents Nicola and George Brooksbank also welcomed the news, saying they couldn't be more delighted. Eugenie is the granddaughter of Queen Elizabeth II and is eighth in line to the throne. The palace said she and Brooksbank became engaged in Nicaragua earlier this month. They have been dating for a number of years. Brooksbank has been working as a brand ambassador for Casamigos tequila's expansion into Britain and Europe. Eugenie is a director at the Hauser and Wirth art galleries. 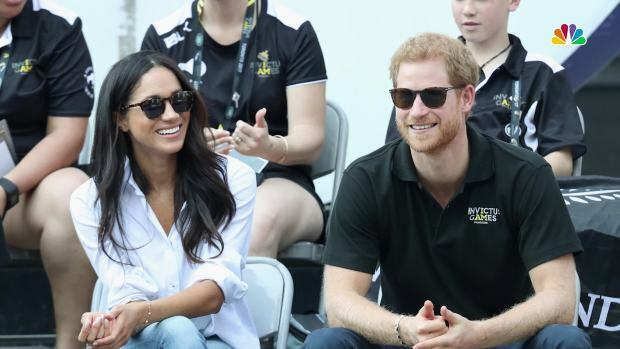 Britain's Prince Harry and American actor Meghan Markle are slated to wed in 2018.